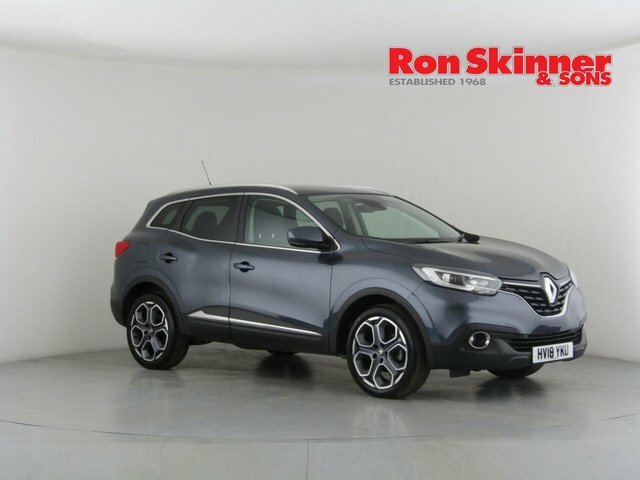 French car manufacturer Renault, has been producing cars since 1898. 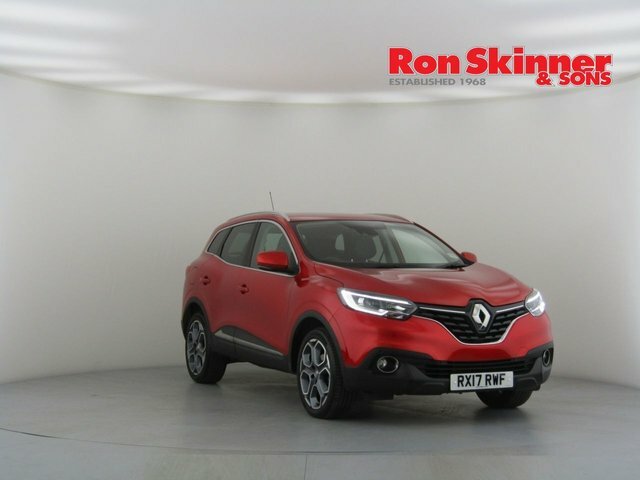 Over 100 years of experience is visible in each and every model made by the company and industry leading design and technology can be seen throughout their range. 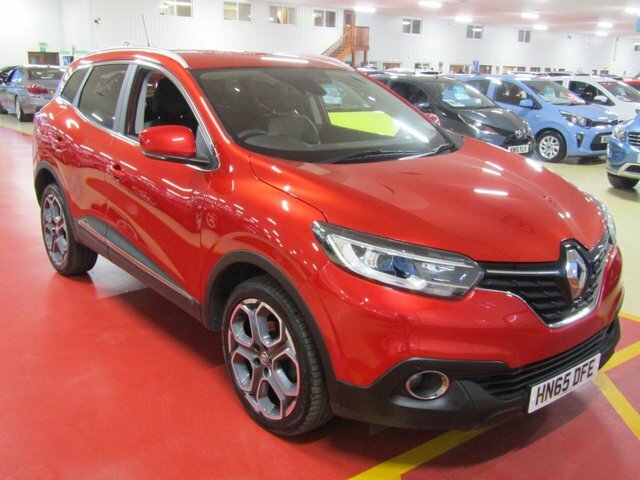 Drive through the city in style in the Clio or Twingo, seek adventure in the Koleos or put your family first with the Grand Scenic. 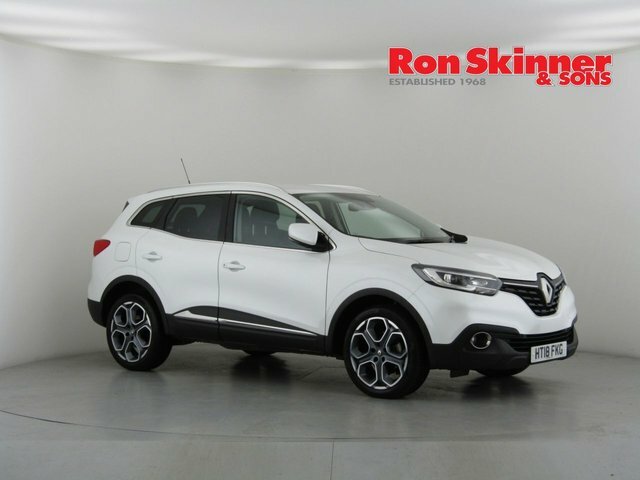 Whatever you are looking for in a vehicle, Renault will have the answer. 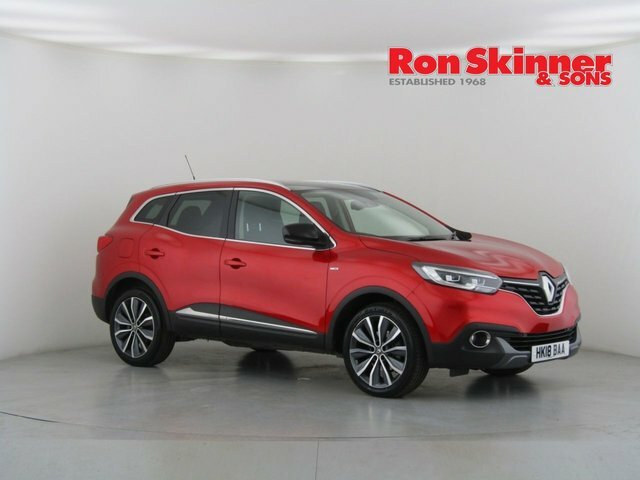 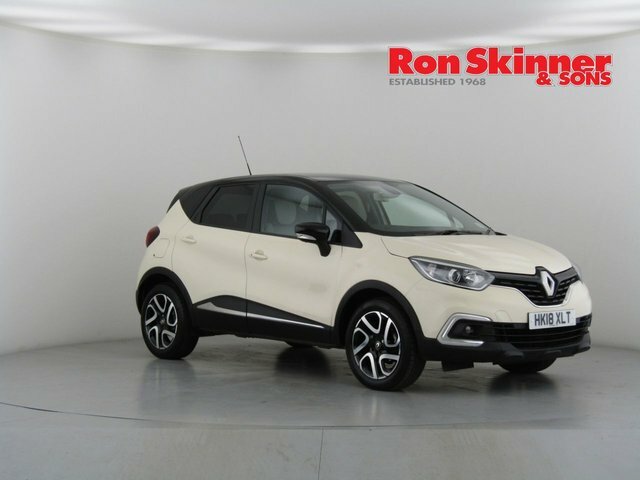 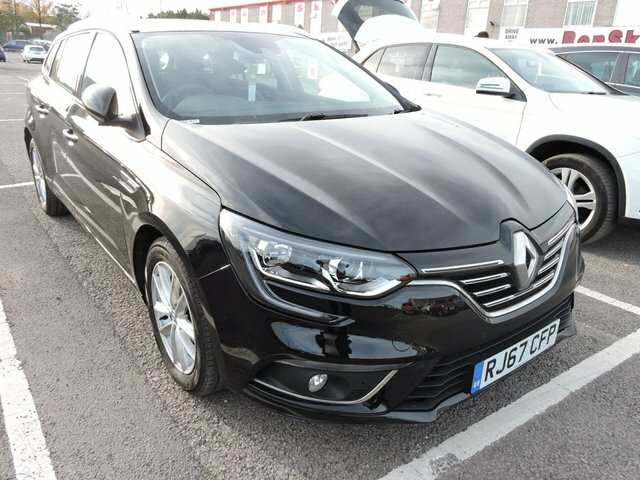 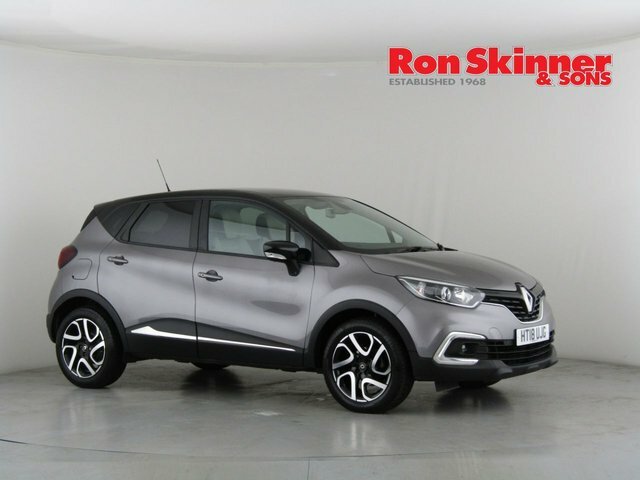 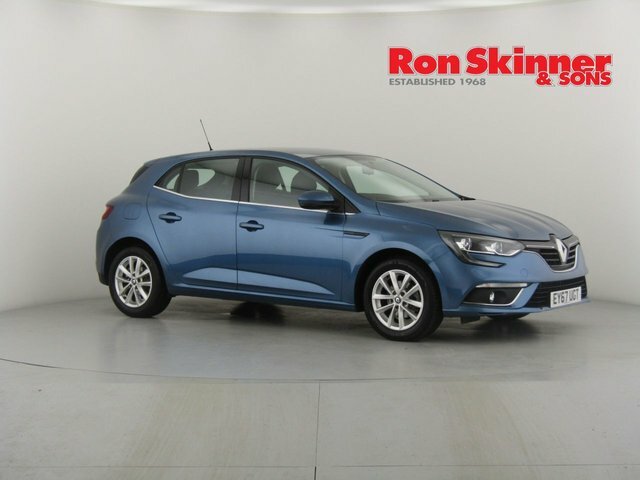 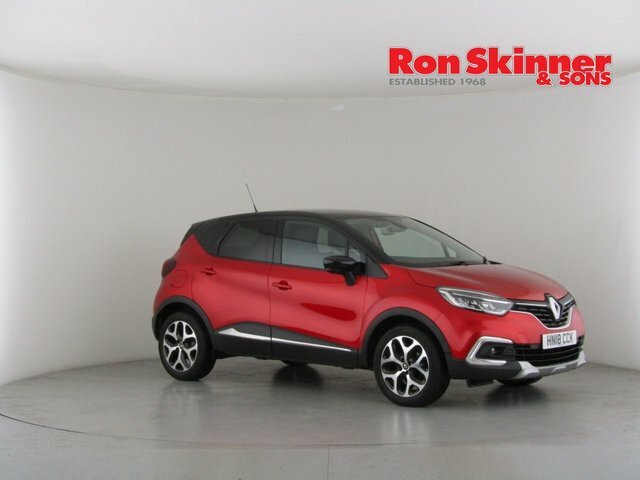 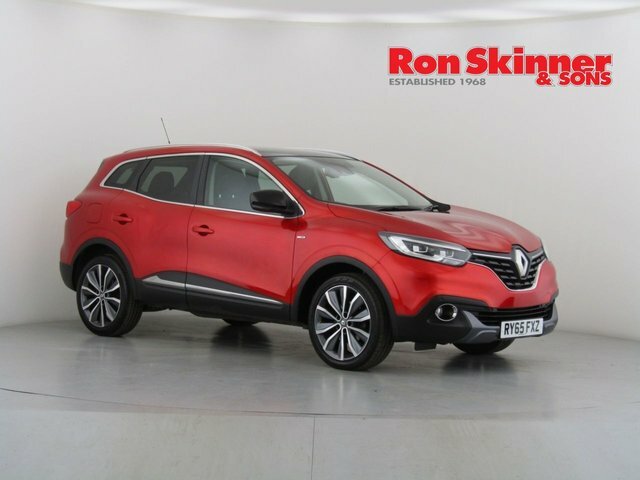 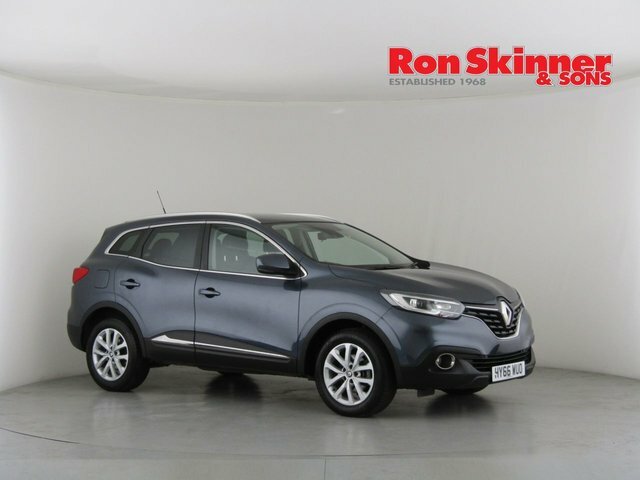 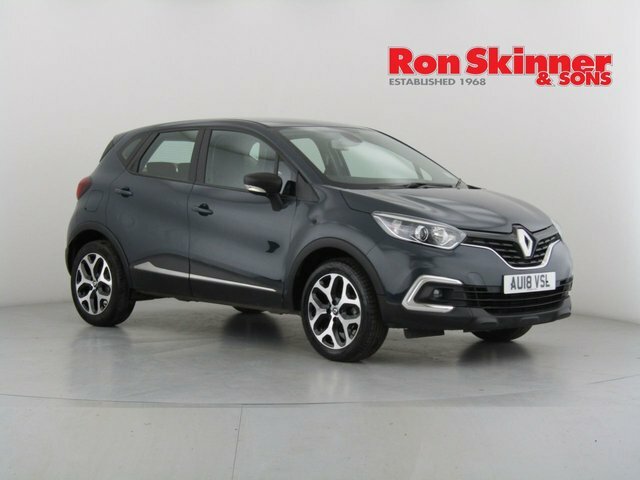 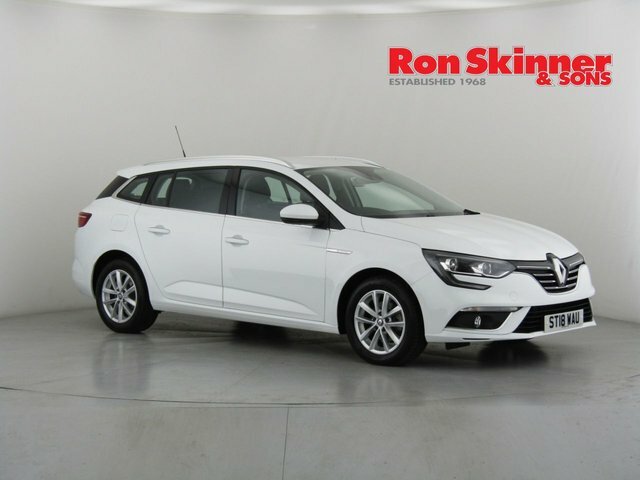 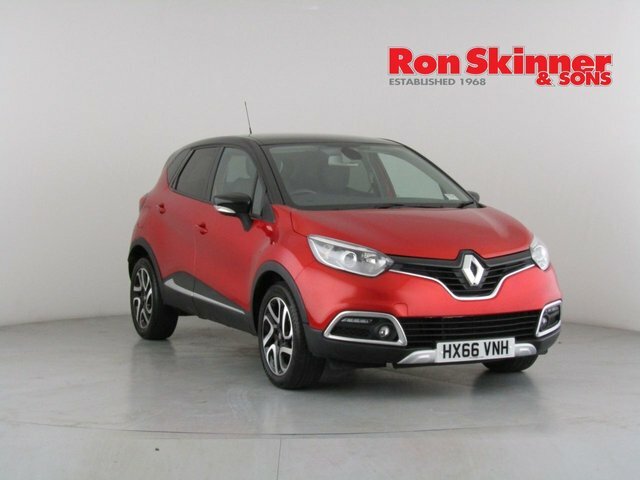 We?re proud to stock a large range of pre-owned Renaults at our site in Wales, come to our site today to see what deal you could get on your new car!